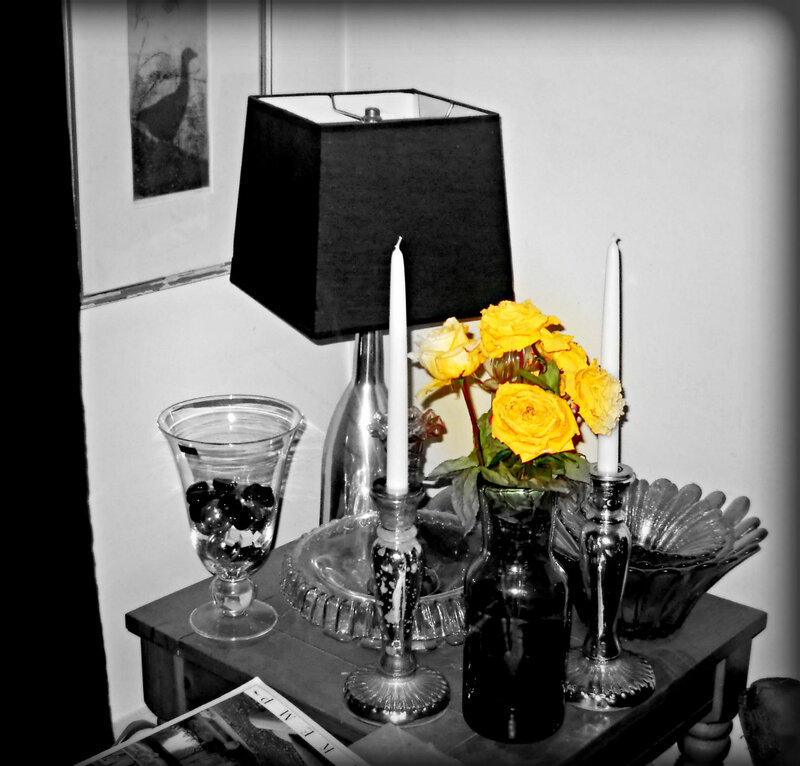 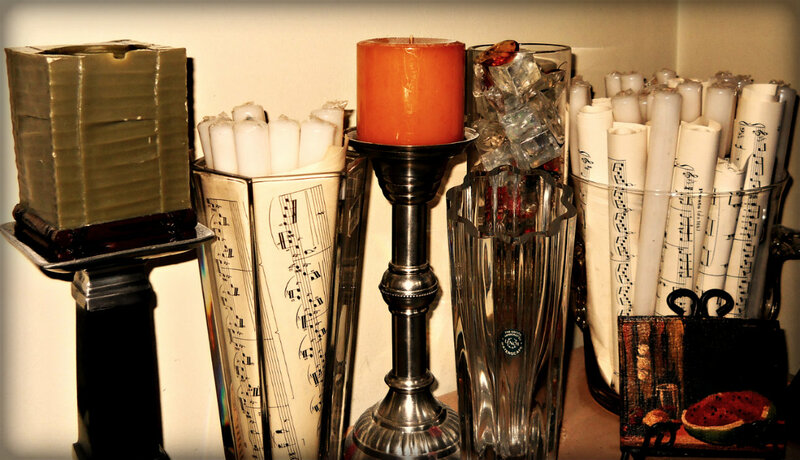 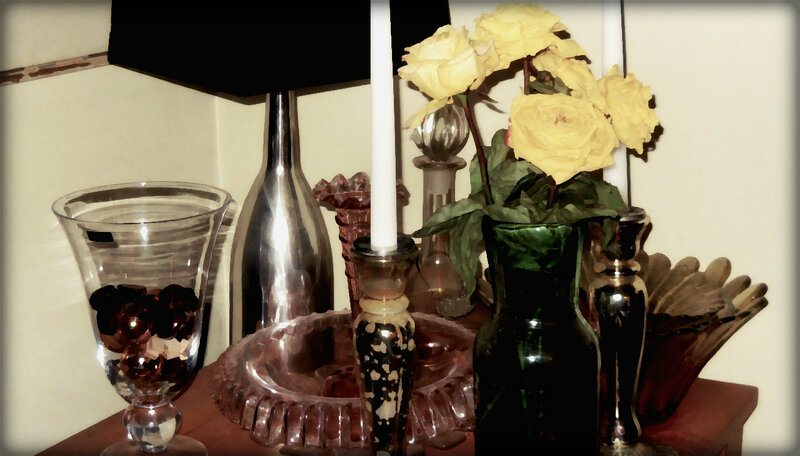 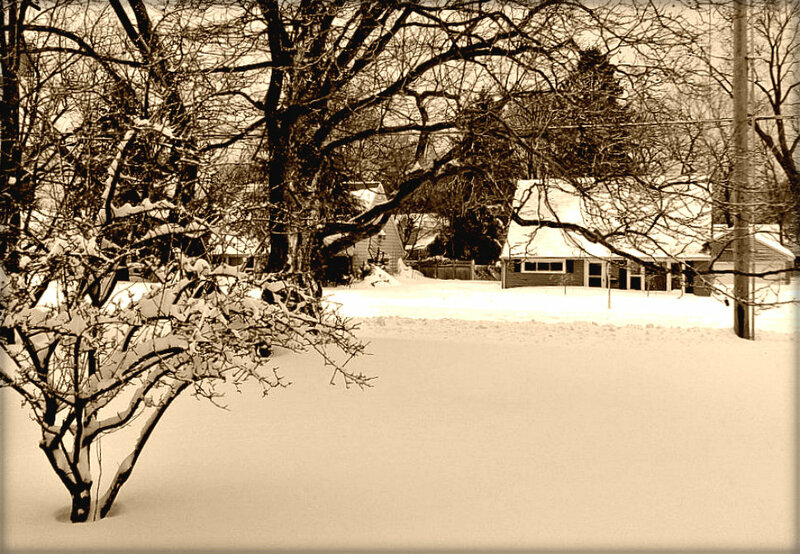 Announcing: Photography Contest, in time for Spring. 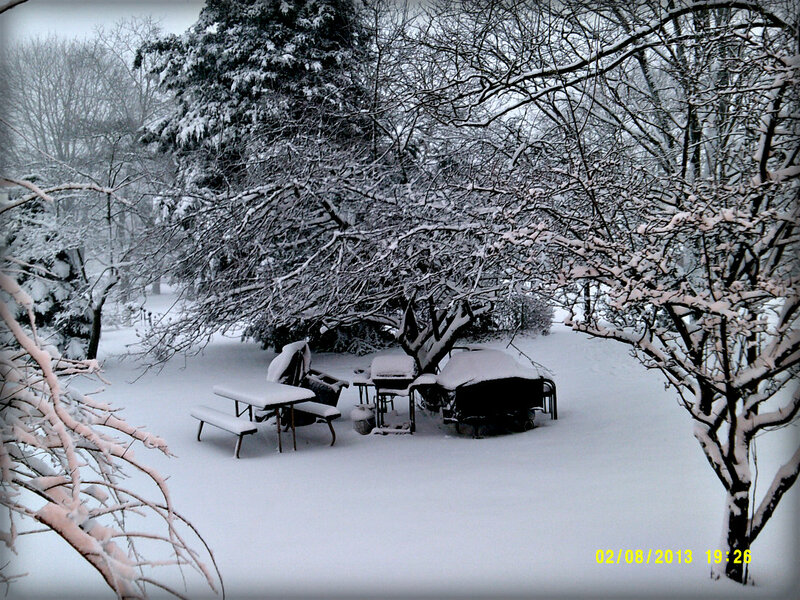 We expected a lot of snow,but not this much . 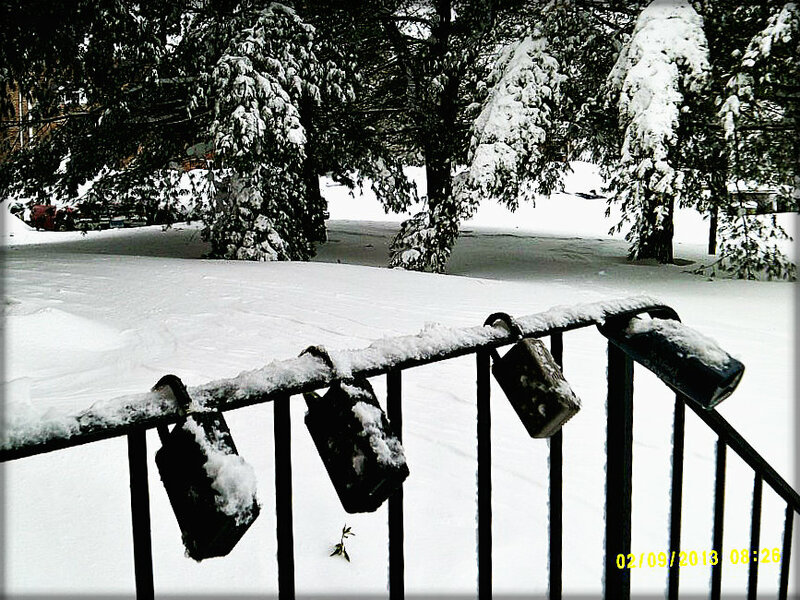 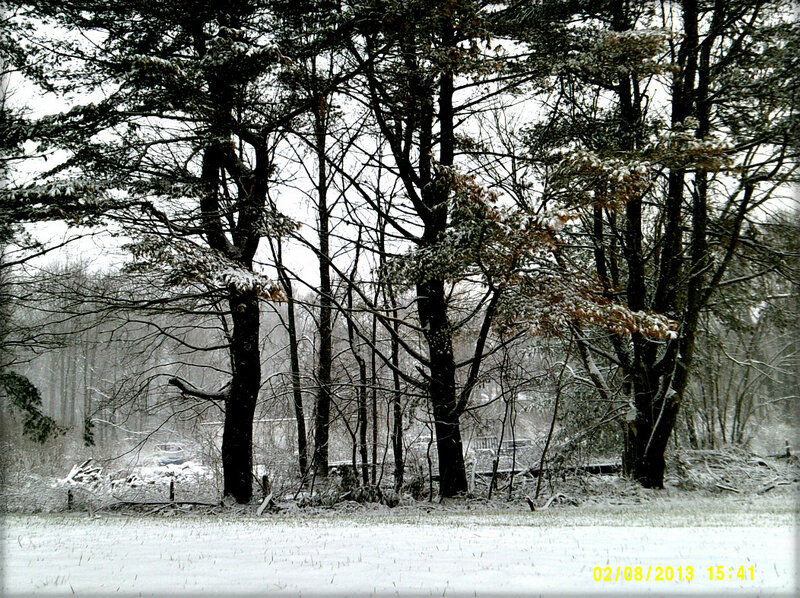 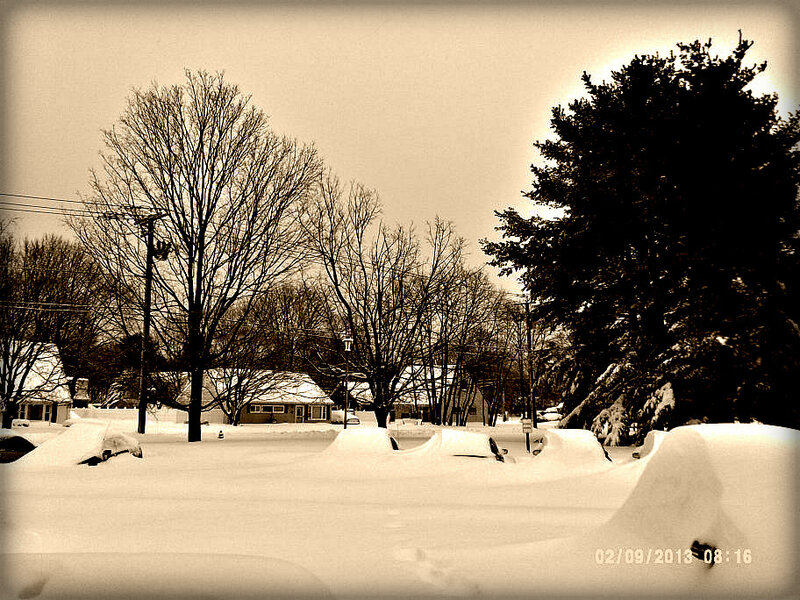 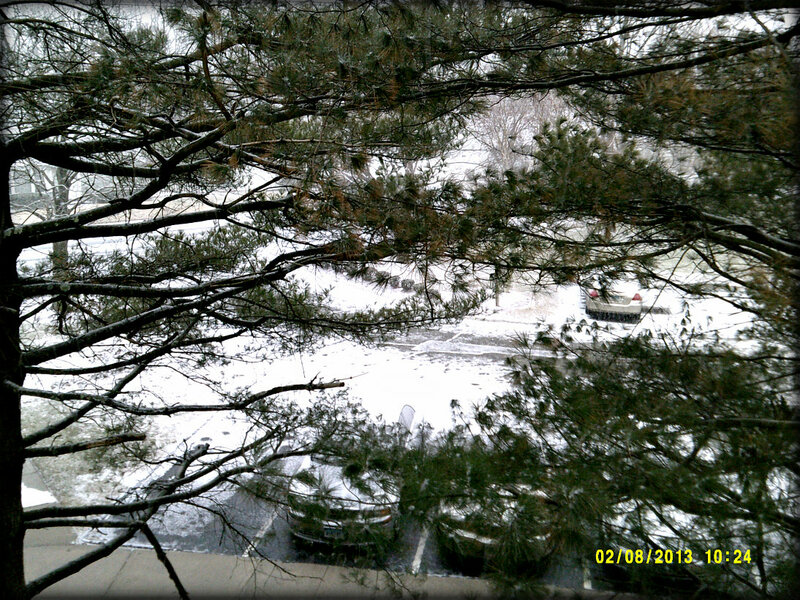 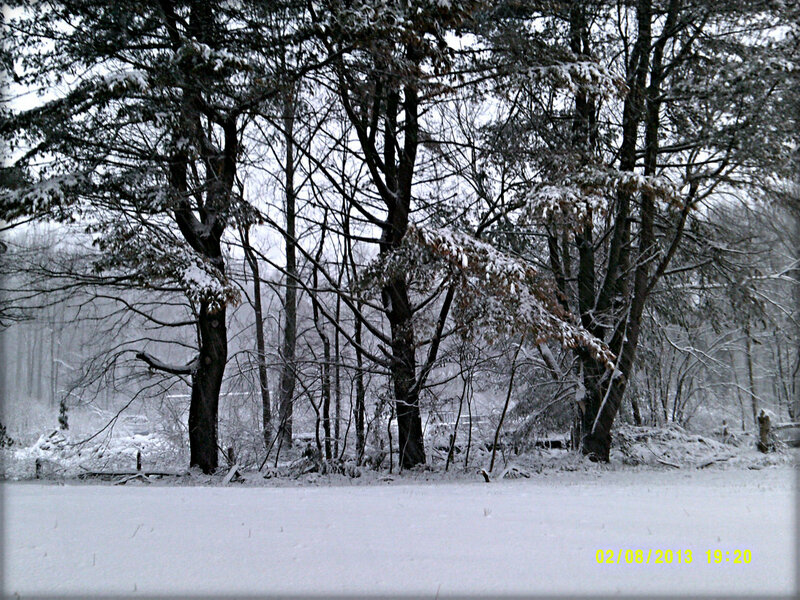 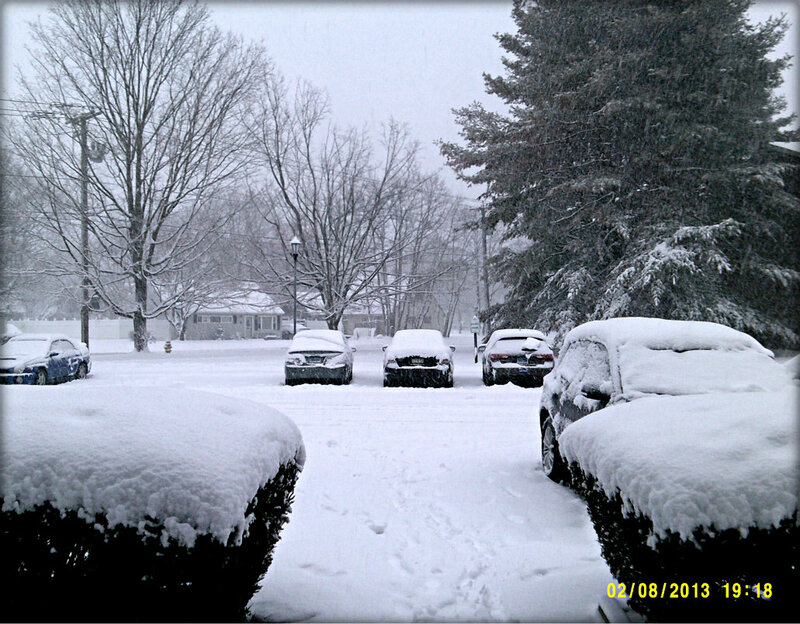 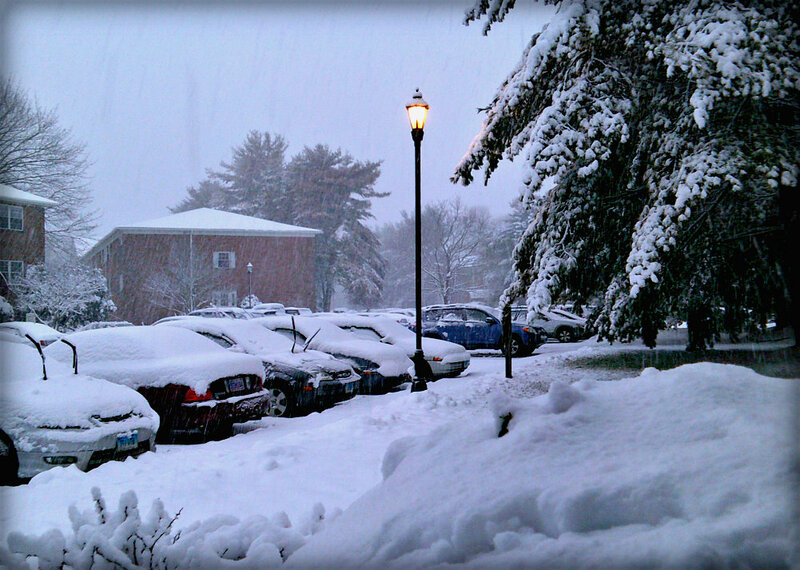 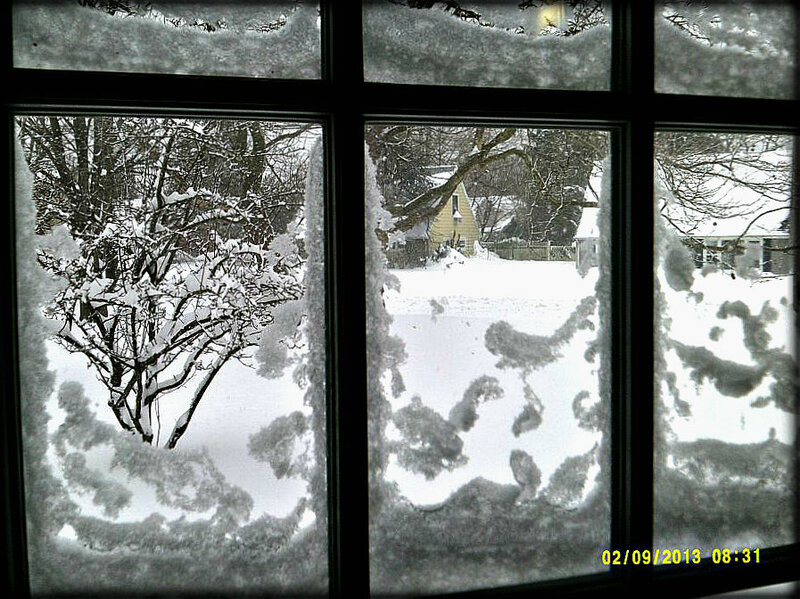 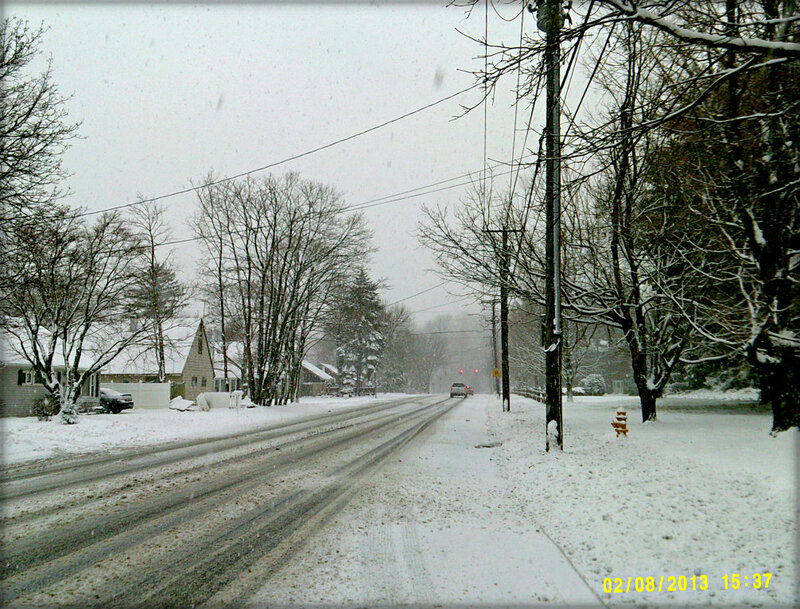 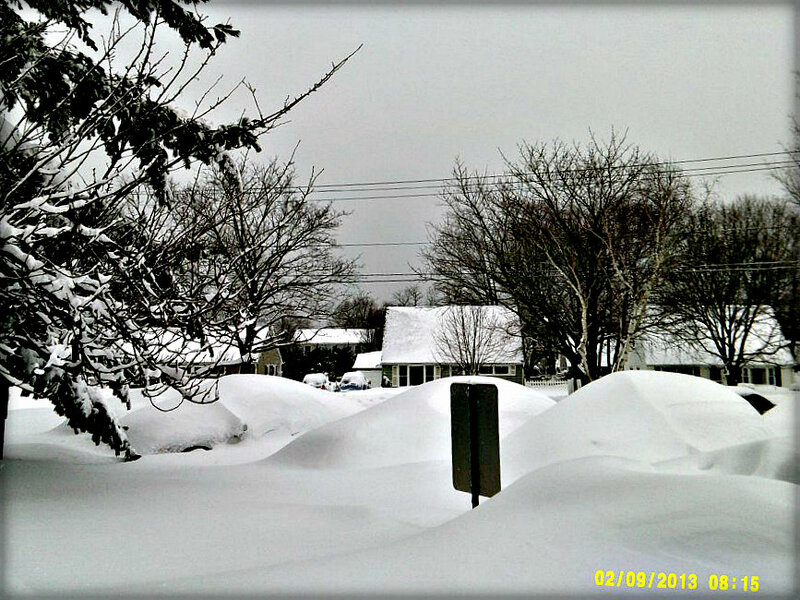 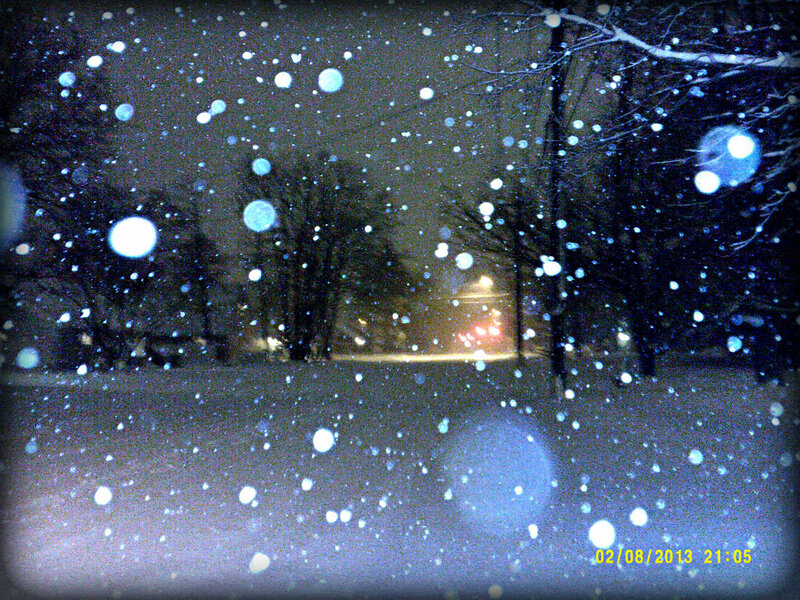 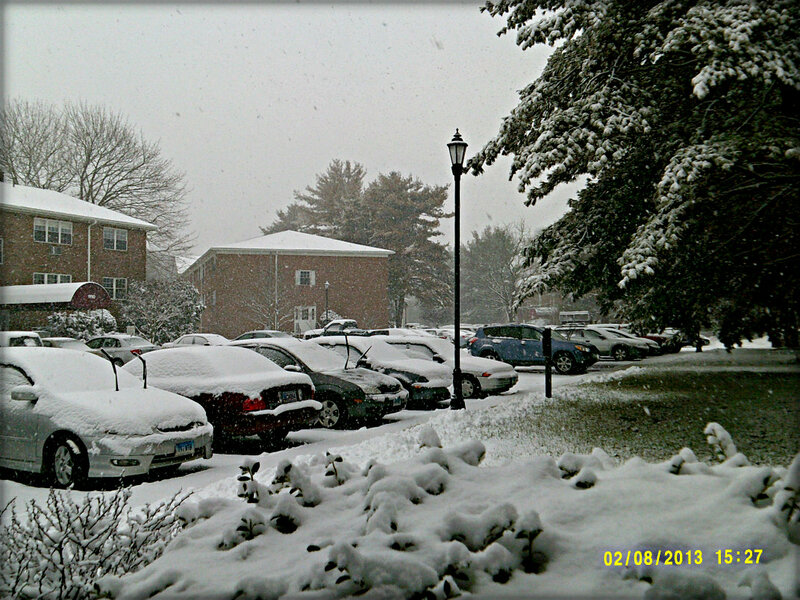 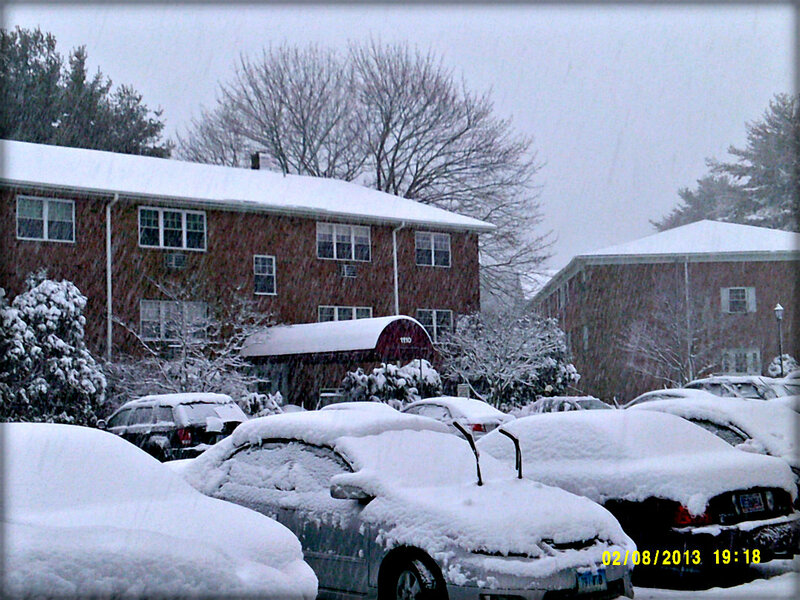 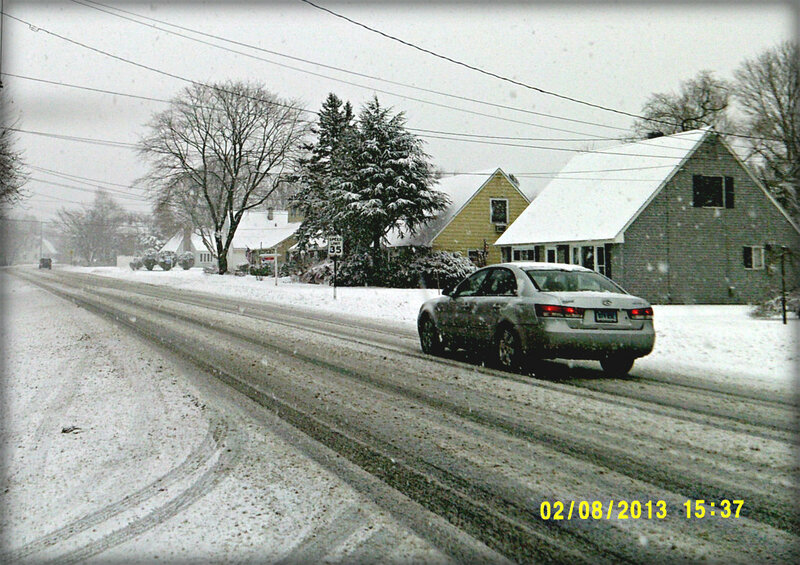 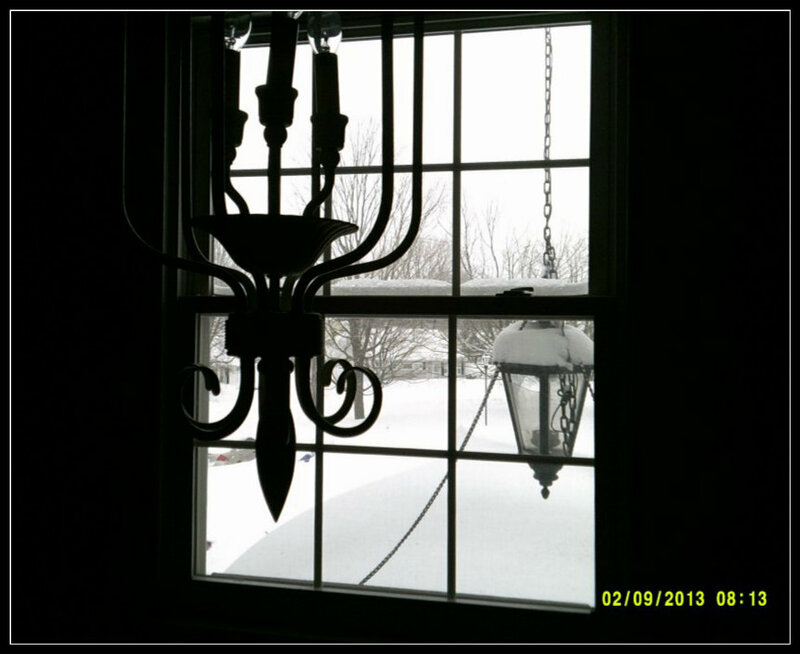 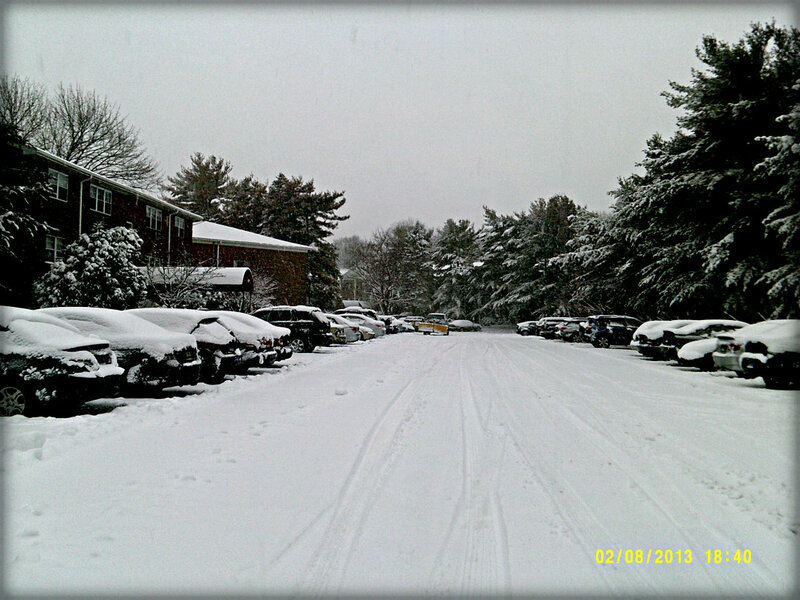 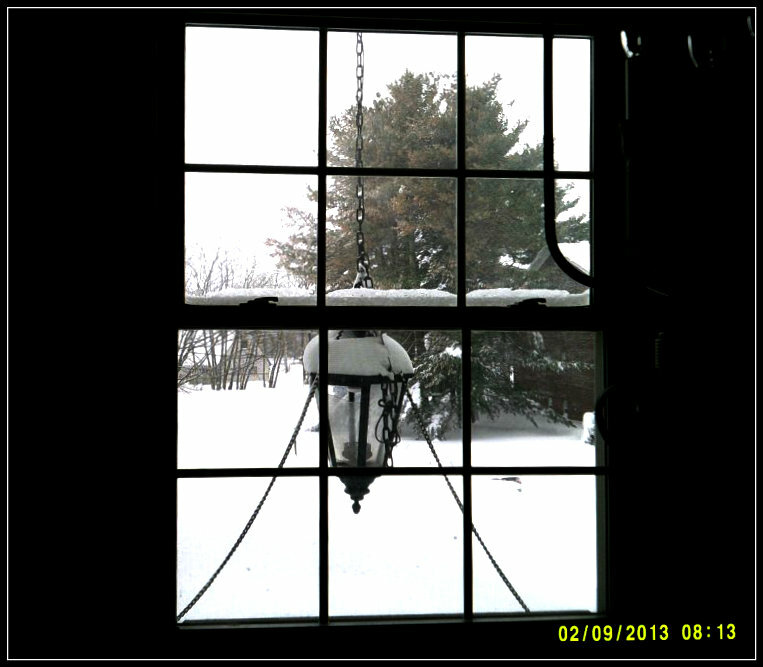 It started snowing on Friday morning 2/8/13 and stopped on Saturday, sometimes around 14:00 here , in Milford CT. 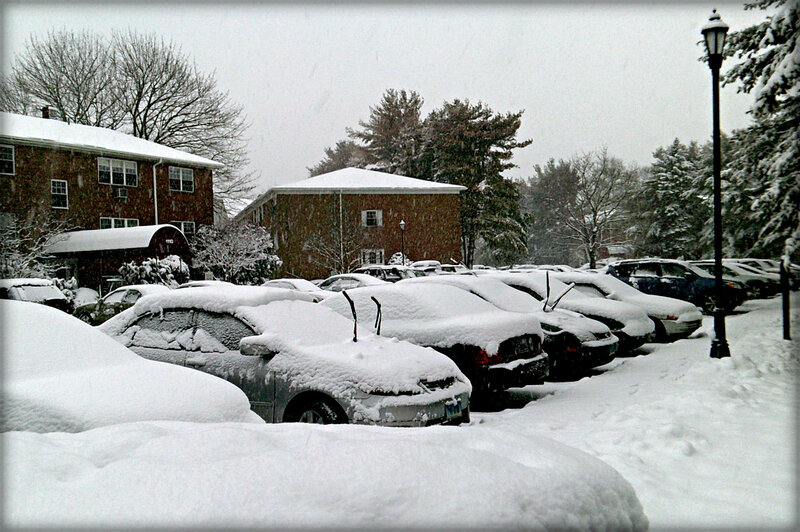 I haven’t seen this much snow here since I moved to CT in 1999. 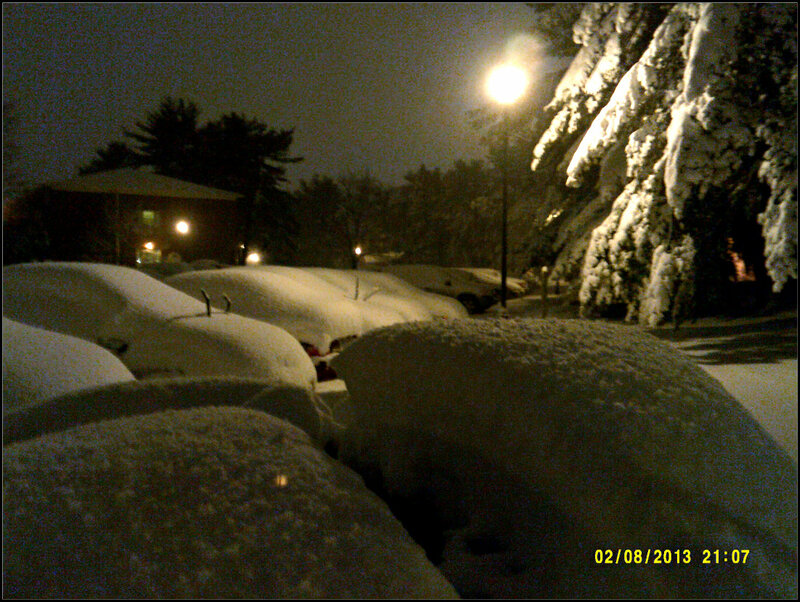 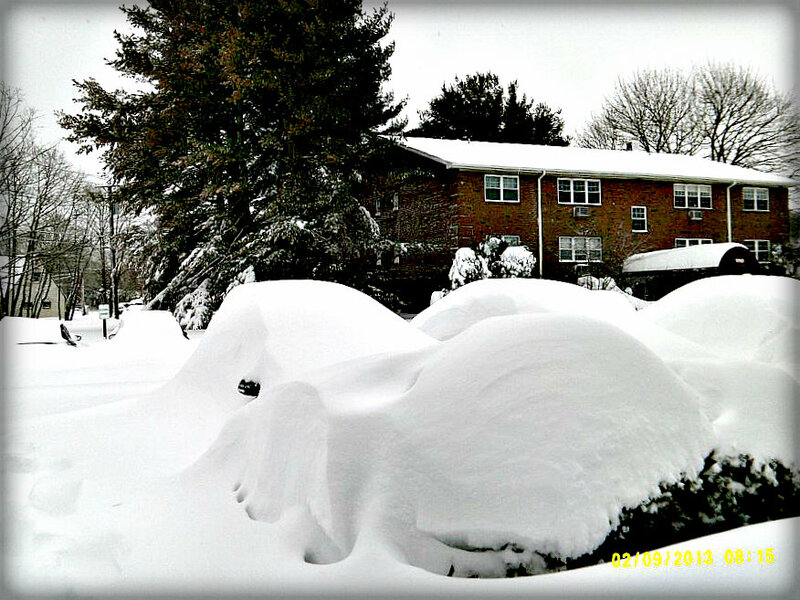 Actually, I can recall only 2-3 times in my lifetime when snow-covered the cars as much. 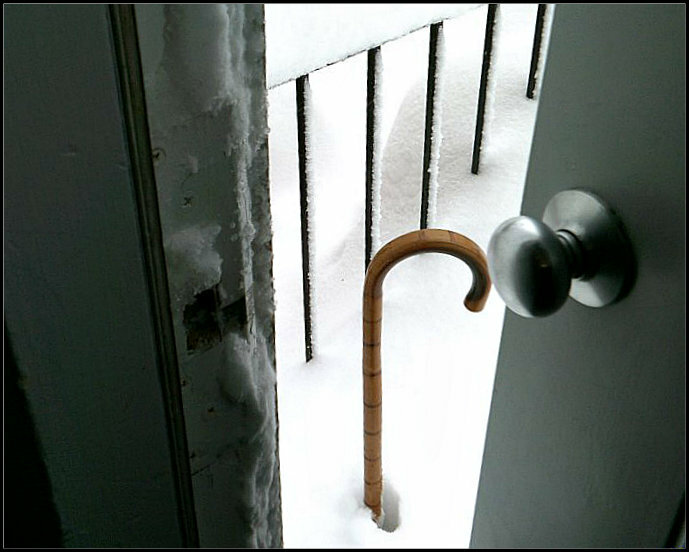 If I were 19 years old I’d probably have a party and completely enjoy it, but after you hit 50+ and have not spent your life on the ski slopes, you practically like to see snow from your window, with a hot cup of tea, or coffee or anything as long as you are safely in your home and away from this white damage. 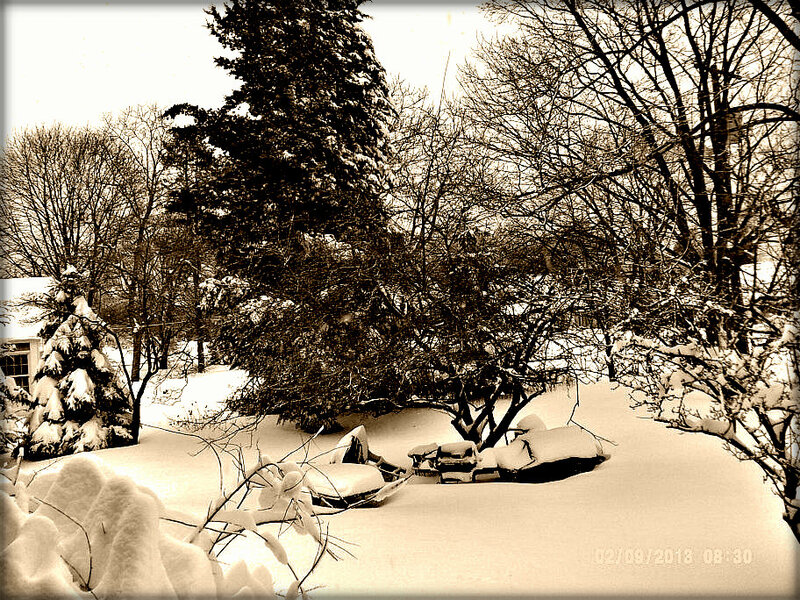 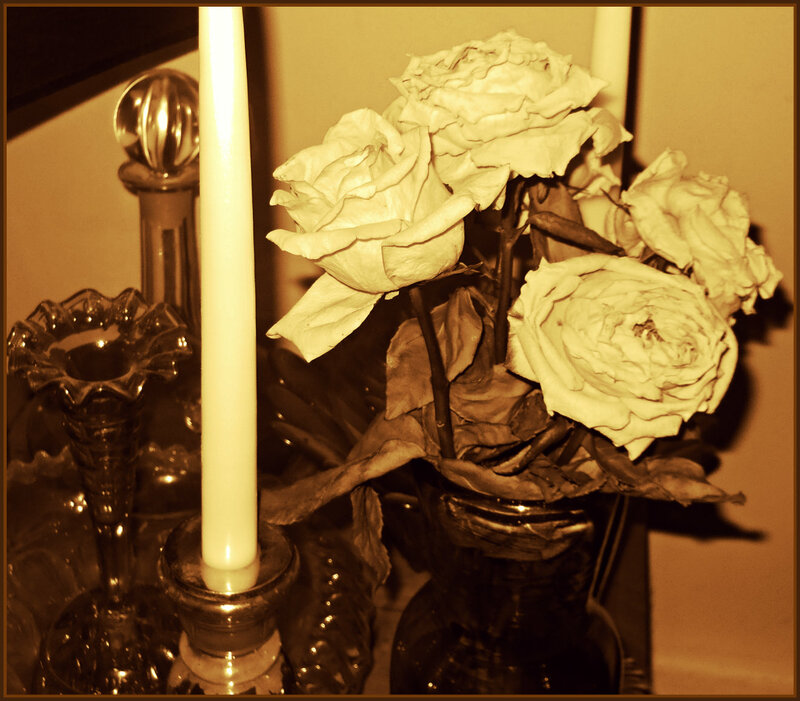 Anyway, I said, this was a photo-saga, not a rambling saga, so here come the photos (and if I knew how to post a slide show, instead of gallery, I would do it, but the little slide show button disappeared and I can’t find it . 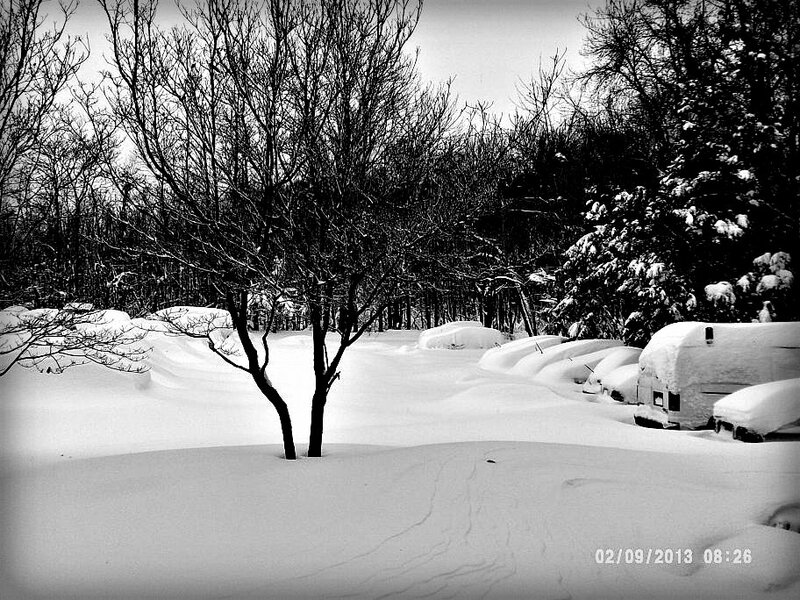 Oh, by the way, as I write this, the workers are outside on our parking lot and they are digging out our cars from under the snow mountains, the sound of machines beeping and making a noise was never as welcomed as it is now. 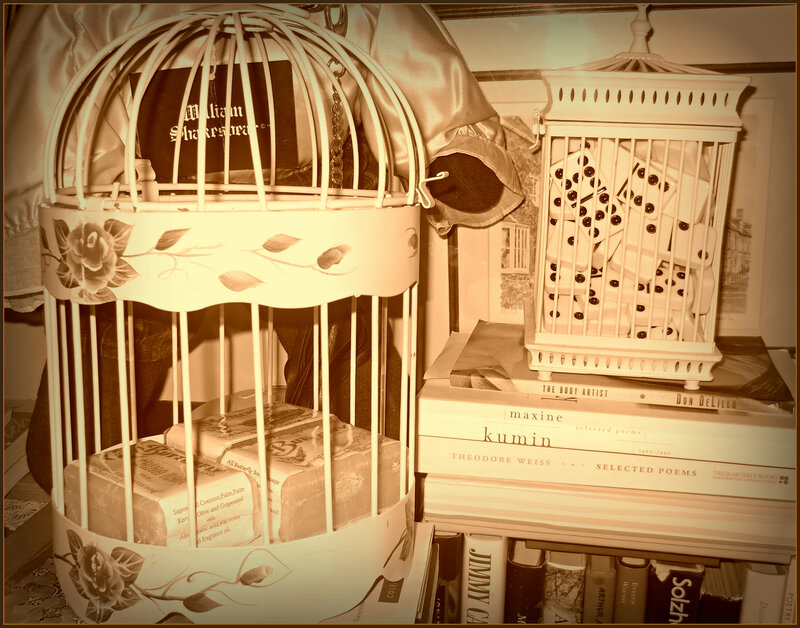 Tomorrow, I will take my camera again and take a photo of their wonderful work . 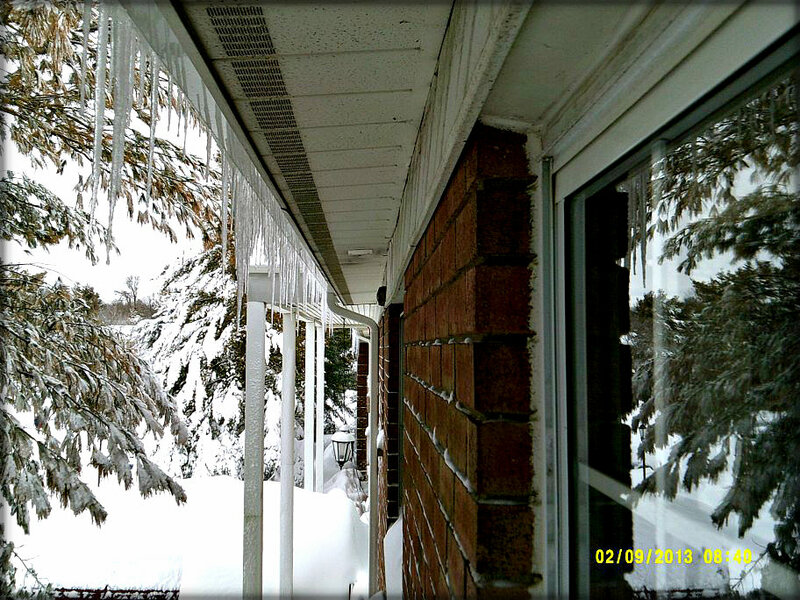 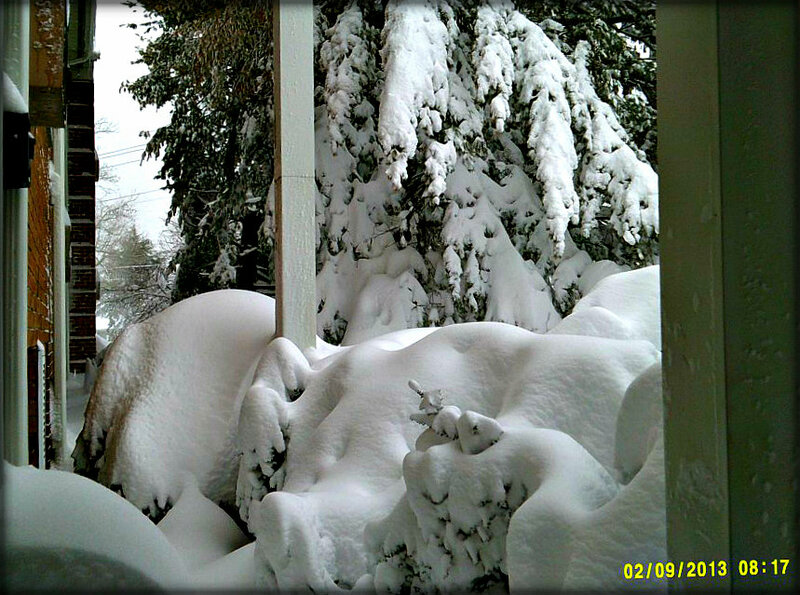 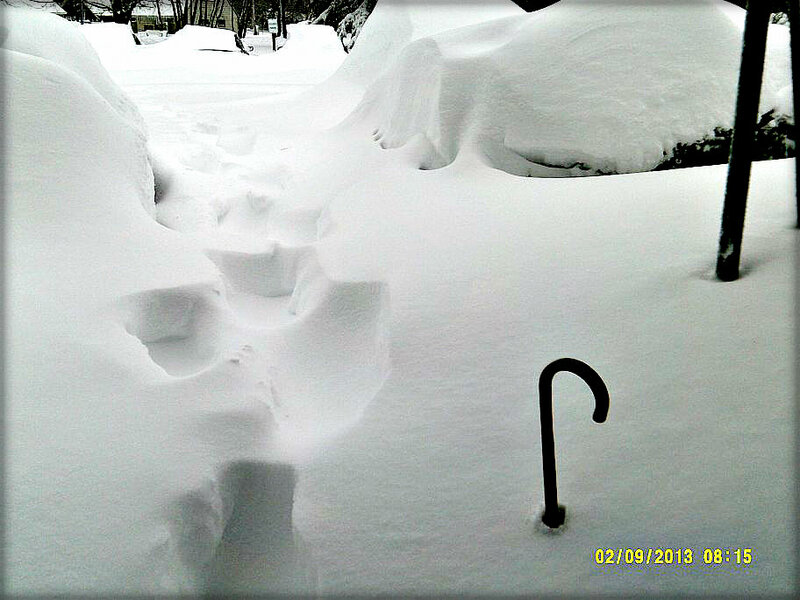 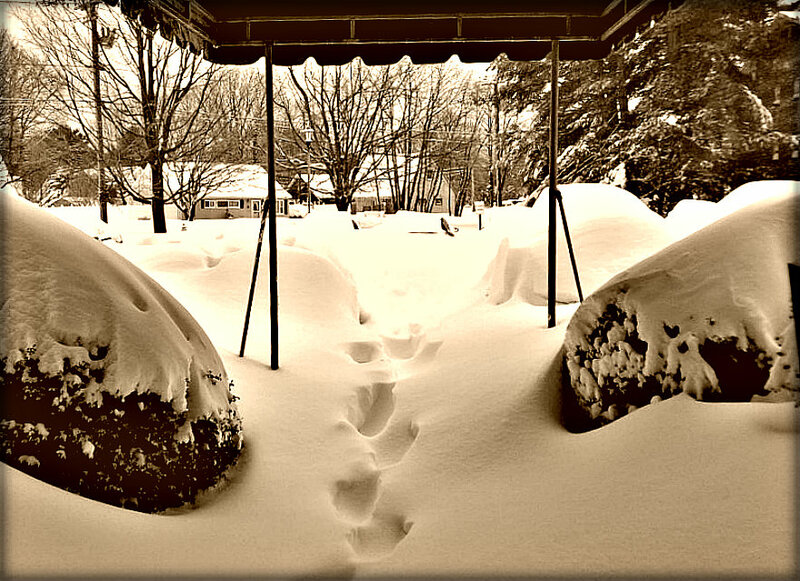 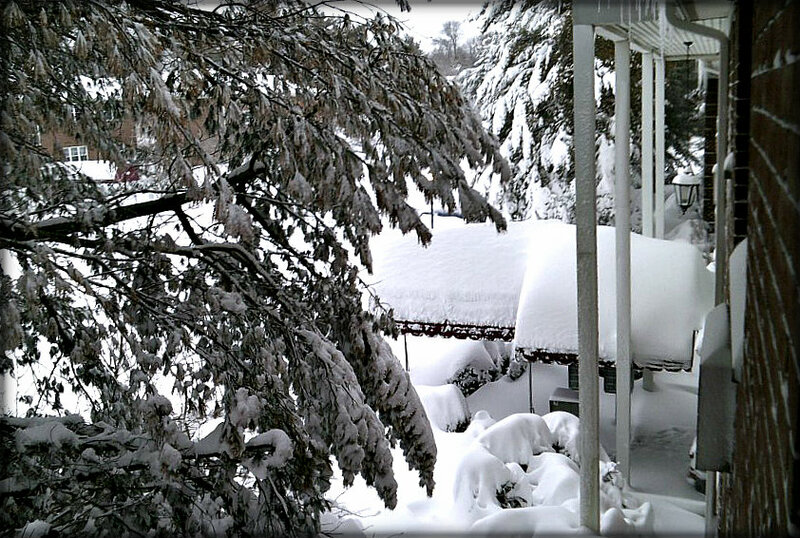 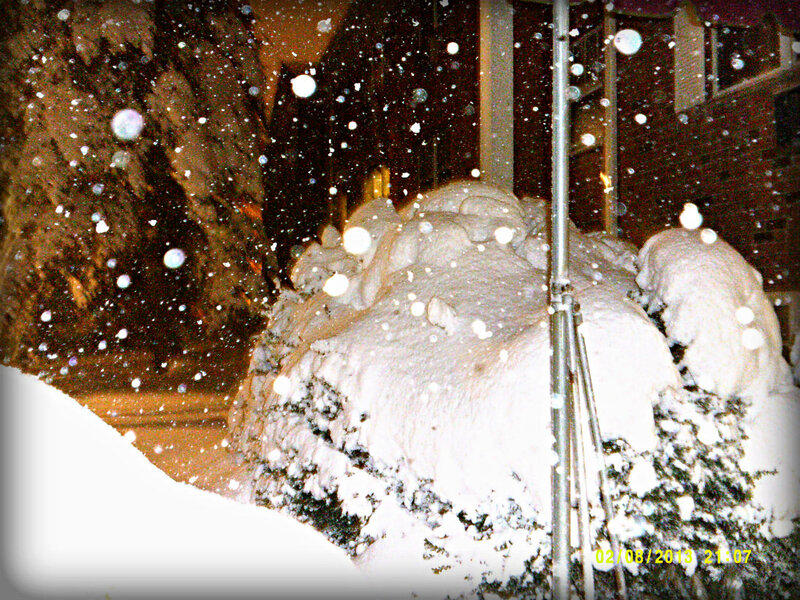 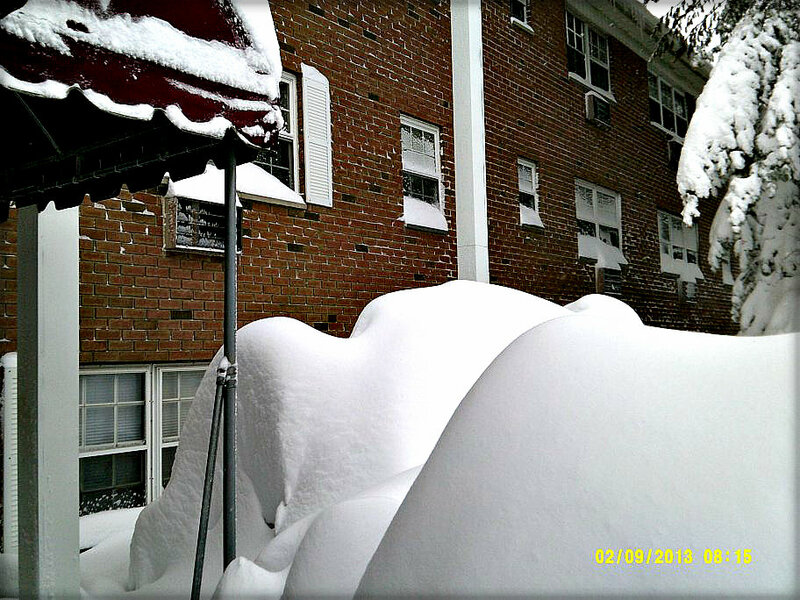 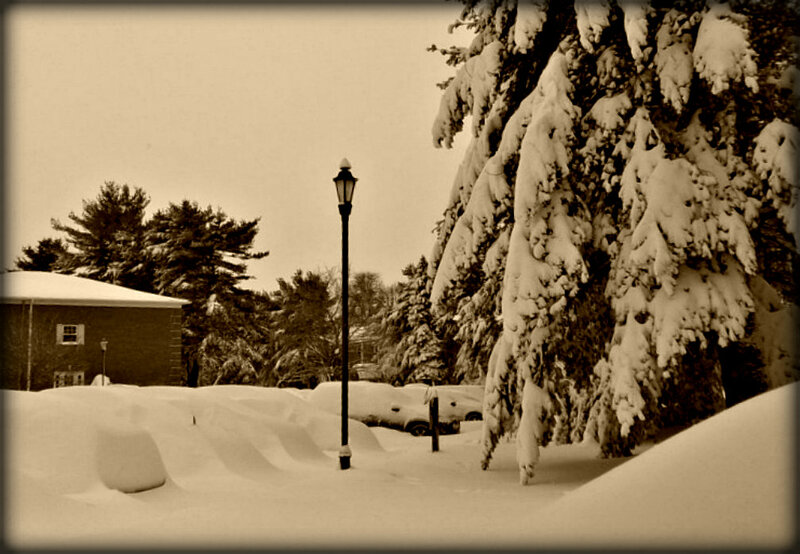 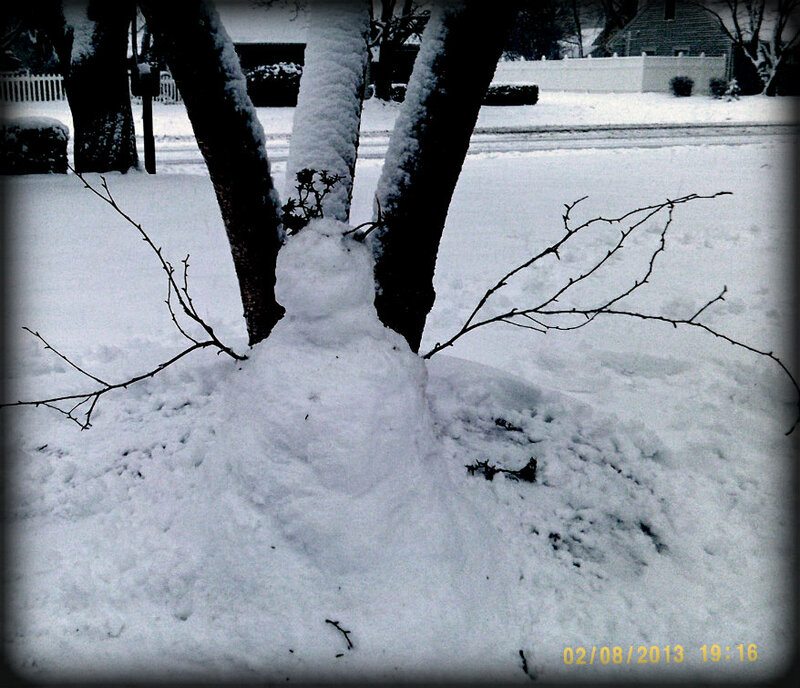 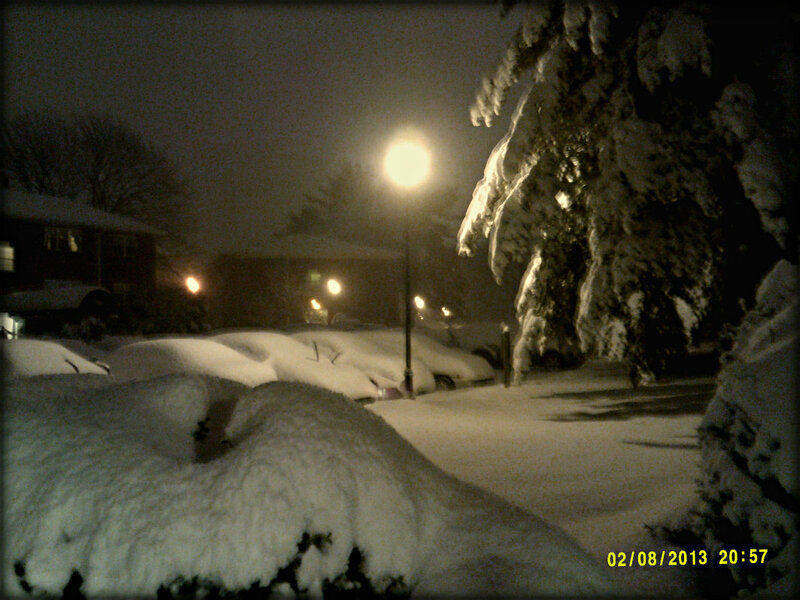 I was so happy to stay at home…..but I had to go outside and snap photos, and by the way, have you seen my Snowman ? 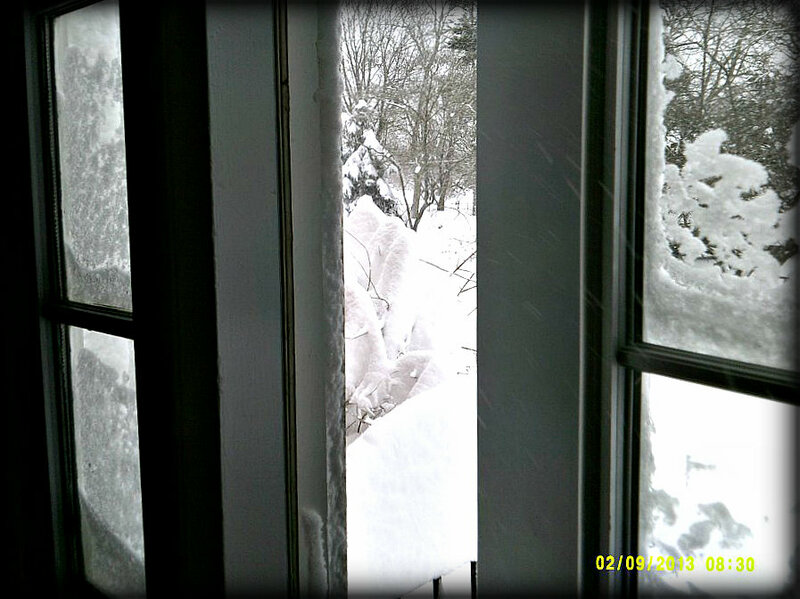 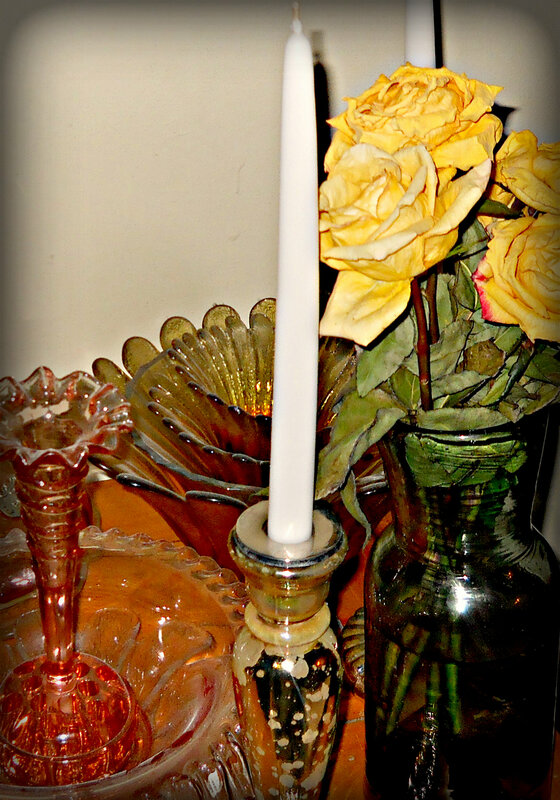 Be safe and warm, New Englanders……we’ve got through this. 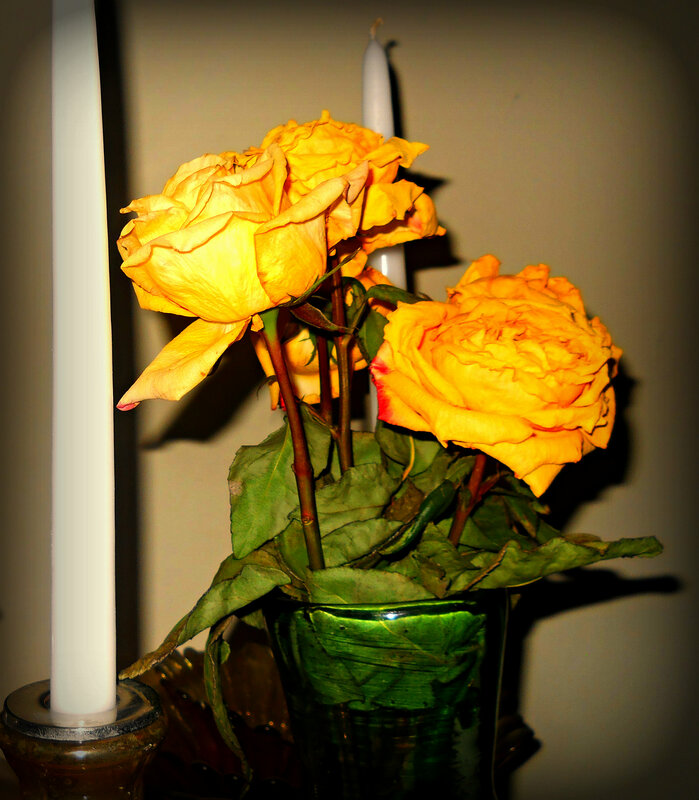 We won !